Hanover Engineering assisted with the development of a 9.5 acre well pad site in Susquehanna County. The purpose of the pad site was to establish several well holes for the extraction of natural gas. 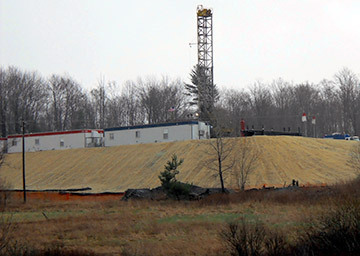 Permitting of the well pad was processed through the Pennsylvania Department of Environmental Protection (PA DEP) in accordance with the ESCGP-1 process.